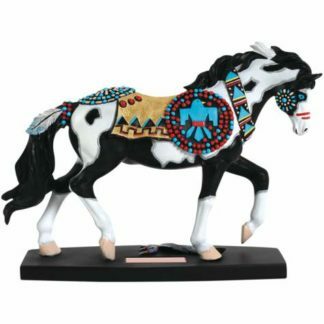 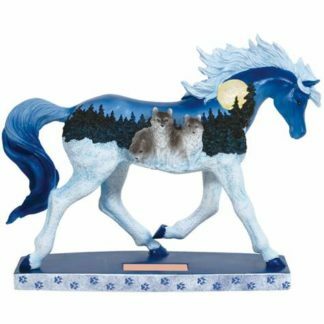 Westland Giftware Horse Of A Different Color. 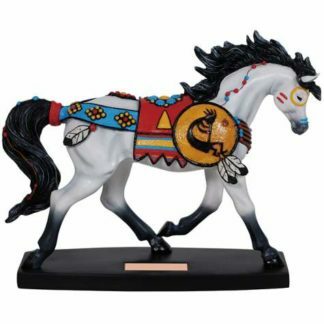 Colorful, noble, and classic are all words that best embody this exciting new collection, Horse of a Different Color. 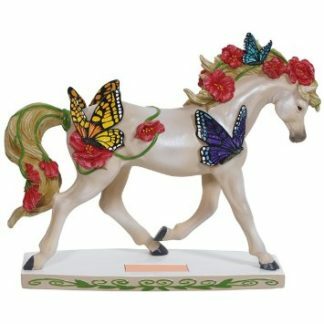 Whether you are a novice collector or a passionate horse lover, you will find that there’s a perfect design from this collection for any home and lifestyle.